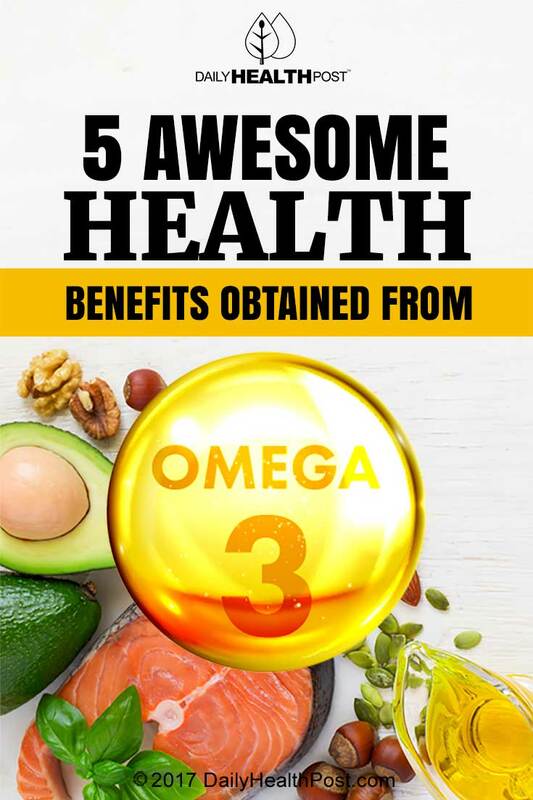 Here are 5 great reasons to supplement with omega 3 fish oils, if you are not already. And if you are already taking fish oil, make sure it’s a high DHA fish oil, because DHA is what provides the greatest brain, heart and retinal benefits in Omega 3 fatty acids. DHA accounts for up to 97% of the omega-3 fatty acids in the brain and 93% of the omega-3 fatty acids in the retina. It also plays a key role in the anti-inflammatory process, is a key component of the heart and is naturally found in breast milk. 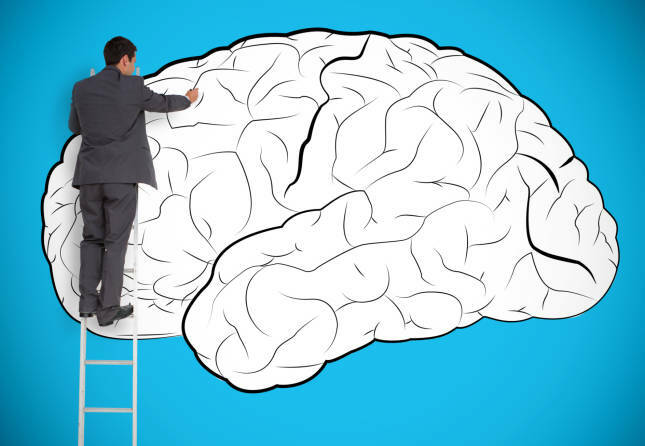 Although considered a normal part of growing old, a shrinking brain volume can also be a sign of Alzheimer’s disease. Help may be at hand as a recent study suggests people with higher levels of omega-3 fatty acids have larger brain volumes in old age. This research was published in Neurology, the medical journal of the American Academy of Neurology, and has suggested that the larger brain volumes associated with higher omega-3 levels are the equivalent to preserving up to 2 years of brain health. There is more and more evidence stacking up that shows there are many things we can do to improve the way we age, and not just rely on drugs to do the work for us when we find old and suffering. One good way to start is to take a high DHA fish oil supplement like this one. 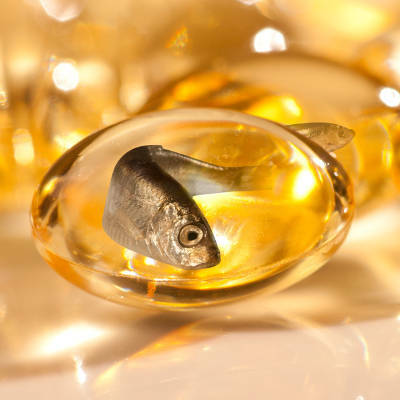 99% of fish oils on the market are actually very low in DHA.